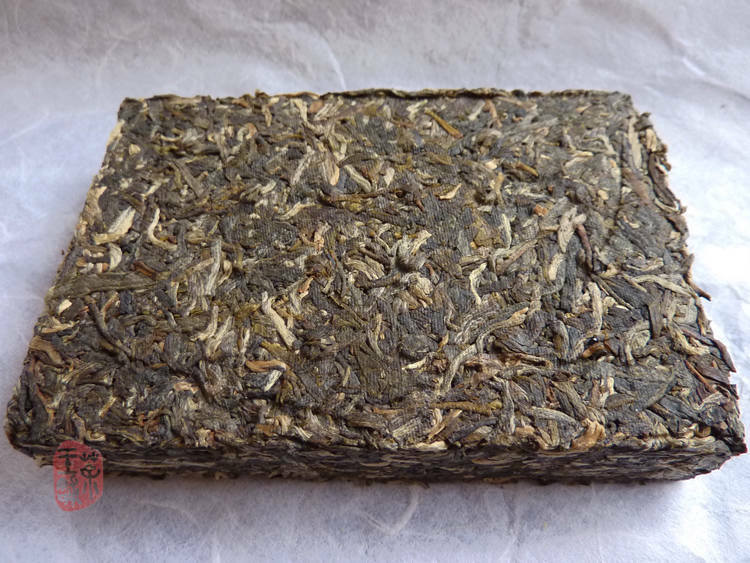 This raw puerh brick is made of 2010 spring material from Wuliang mountain. Wuliang mountain is one of high mountains in Yunnan. 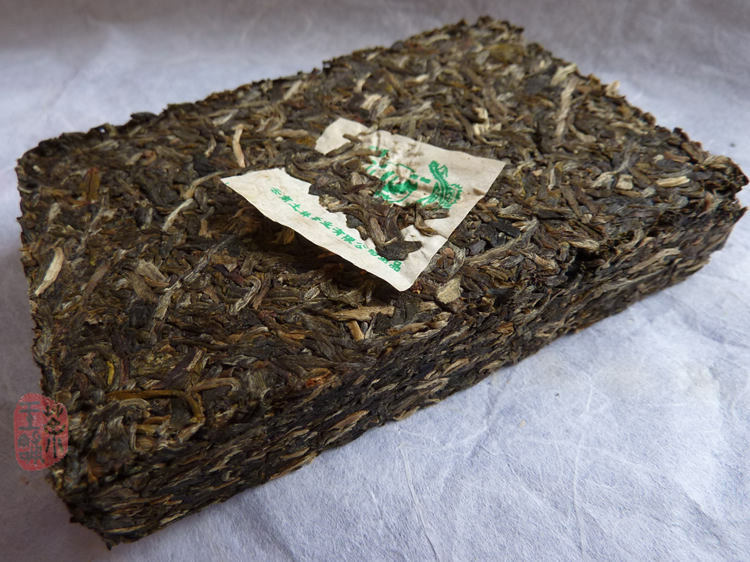 Selected large-leaves and sun-dried material come from organic tea gardens. The same material were used both inside and outside this brick. Brewed tea is aromatic, sparkish and yellow. Balanced, powerful with great floral sweet aftertaste.